Frankly, outside of the stellar warranties and bottom-dropping prices, Kia has had little to offer in most of the market segments it’s entered. Being the low cost leader has its perks, of course, but it also usually comes at a price and for Kia, that price was a reputation for boring design and an overall feeling of cheapness. 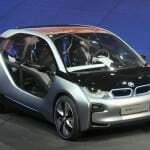 For the past couple of years, however, the Korean company has been working diligently to change those impressions and has seriously rocked the automotive boat in the process. Today’s Kia machines are some of the best-looking on the road while still maintaining their entry-level price points in their segments. A great achievement. The 2014 Kia Forte EX that we test drove was a great combination of solid styling, good road presence, and economy. 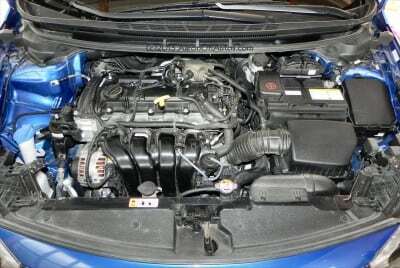 To summarize, the 2014 Forte EX we drove in its top fitting weighed in at about $25.5k and yet was fit like a vehicle at $30k or more. 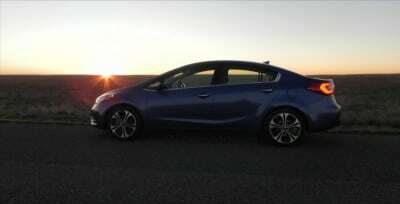 The Forte has three body styles: sedan, hatchback and coupe. We drove the sedan. The Fortes of the past were known for excessive road noise and cheap materials. They also have a reputation for generous standard features and competitive performance. 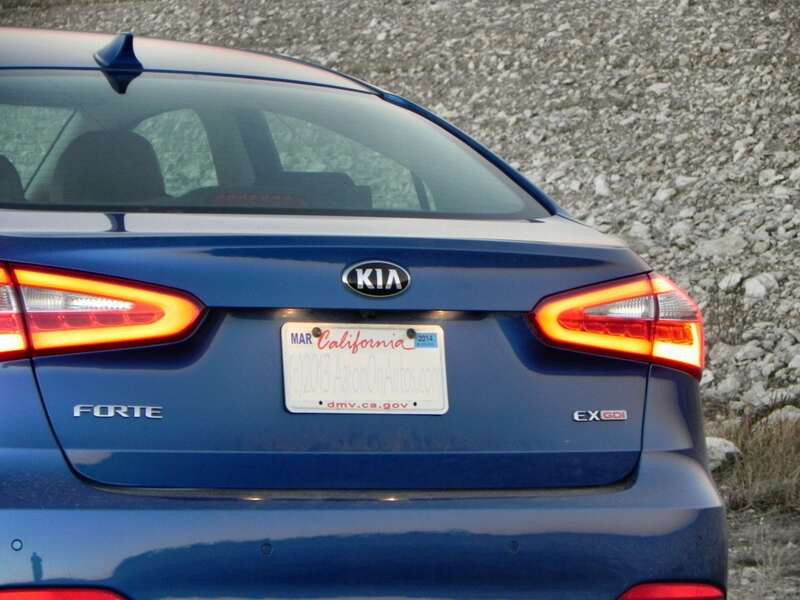 Kia managed to keep those latter two while addressing the road noise and cheap trims, without pushing their price point higher than they should. The Forte’s new design is a beautifully contemporary look that blends a little bling with a lot of average in a way that makes it appear both better-than-average and normal. The overall shape is very in line with the current market, which is dominated by the Toyota Corolla, but the details set it apart in a way that hint at something a little more. In the EX package, chrome trim pieces and upgraded wheels with their diamond-shape cutouts add something extra to the look while the flats around the wheels and the swooping dimple across the body give it a little more subtle “wow.” Other details finish the overall impression. As with most Kia designs of late, most of the “ooo lala” is in the grille and front fenders, which blend the signature kidney bean with hawk-like headlamps. It’s a good overall look that impresses without being ostentatious or too far outfield. 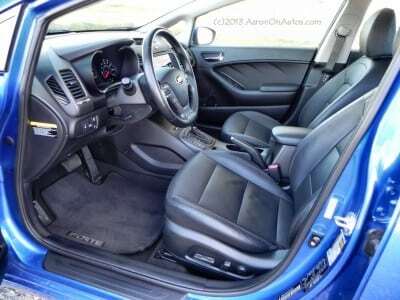 The interior is where the new 2014 Forte really shines. It’s gorgeous. Our test vehicle had the ubiquitous black-on-black look that so many vehicles sport today (and which parents everywhere despise, for obvious reasons), but even with that boring color scheme, Kia managed to do something special with it to make it look better than average. Chrome emblems and accents are everywhere in the EX package, adding a certain amount of bling. The real magic, though, is in the muted use of texture to create change within the cabin and to break up flat spaces. Immediately, most will notice the three gill-like swoops in the dashboard ahead of the passenger. That’s a space that’s normally blank or houses merely a stamp of the manufacturer’s logo. 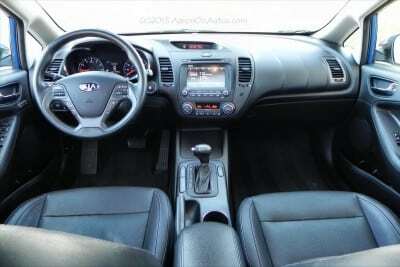 Here, Kia put those gill-like textures to create a movement in the dashboard that adds refinement. Those gills are repeated in the door panels at right and left, making a sort of continuity. Instruments and the infotainment screen are nicely blended to continue that “moving” feel in the dashboard. Angles and curves are everywhere, but not so blatant that they distract or make you nervous. Seating is very comfortable throughout and the leather in our package was stitched with precise lines that are not often seen in this lower-end market. Two things we noted, however. The shifter is well-placed, but the buttons next to it include the Park Assist button that seems out of place in such a dominant position. 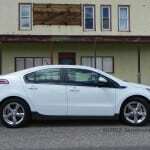 We found it easily pressed by accident (activating or de-activating rear park assist each time). Otherwise, we found nothing to complain about in the interior layout. The base model Forte houses a 148 horsepower 1.8-liter four-cylinder outputting 131 lb-ft of torque. It’s front-wheel drive with a six-speed manual or optional six-speed automatic transmission. 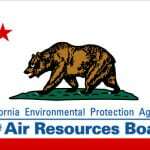 Fuel economy is EPA estimated at 29 mpg combined (25/36 city/highway). 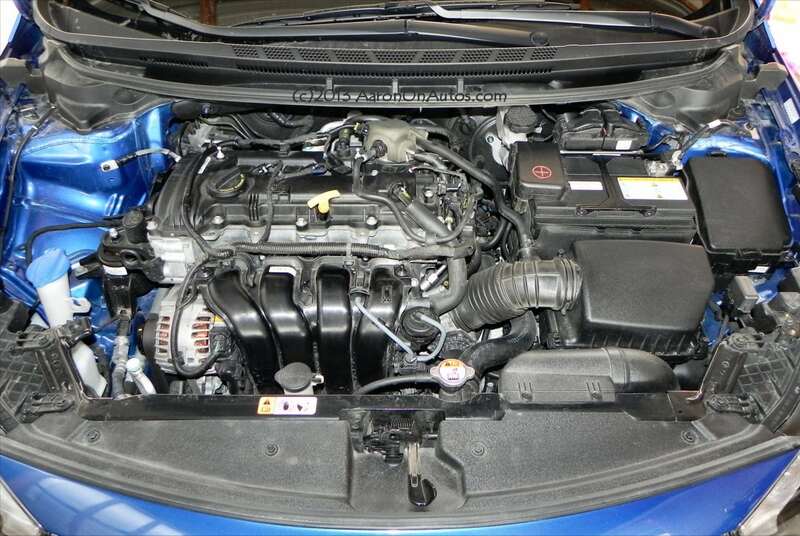 Our test model in the EX trim level upgrades to a 2.0liter direct-injected (GDI) four-cylinder with a six-speed automatic transmission with Sportmatic for better performance. For that, it only gives up 1mpg combined, dropping to 28 mpg (24/36 city/highway). 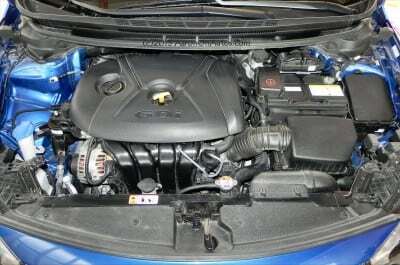 Horsepower is a respectable 173 and 154 lb-ft of torque. With the 2.0L engine, the Kia is capable of 0-60 mph in about eight seconds and we managed an average of about 24 mpg overall in our week-long test drive. The upcoming coupe model will have a 1.6-liter engine option that puts out a whopping 201 hp and 195 lb-ft. That will be something to look forward to. 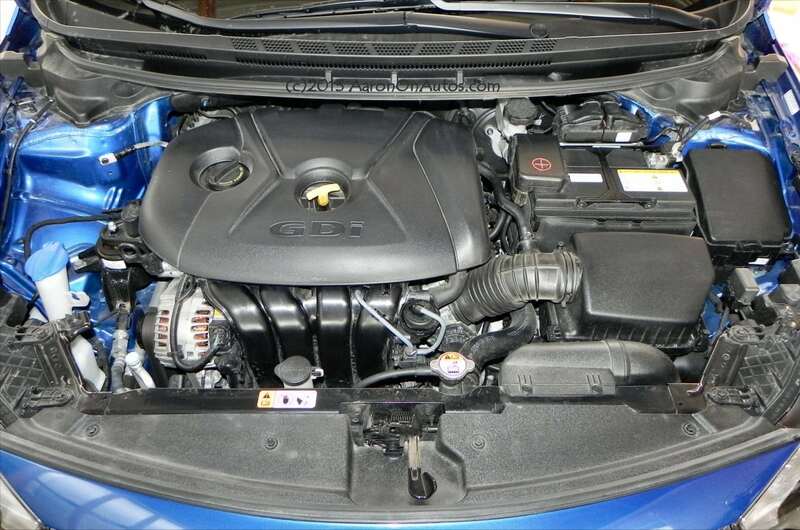 Putting all of that together, the Kia Forte has a great setup in the EX package. On the road, we found it to be remarkably quiet for a Kia and on par with the segment overall. 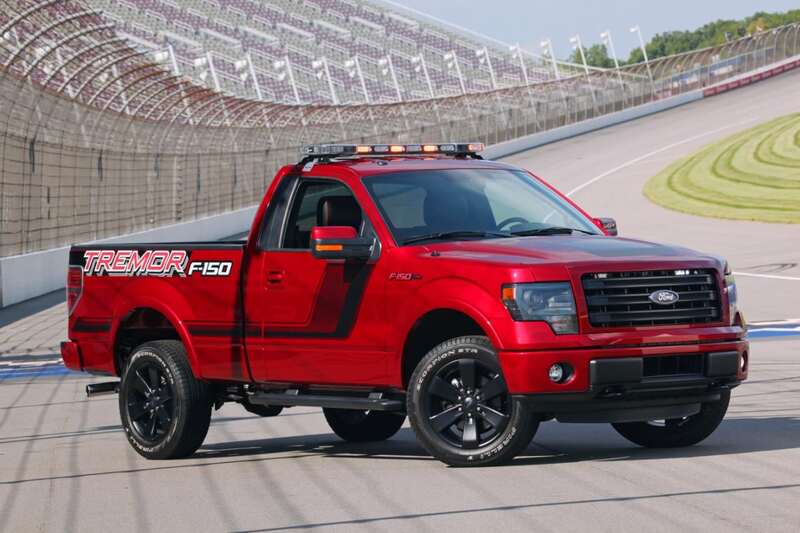 The powertrain is very responsive and gives a feeling of power without being overwhelming. Shifting in the 6spd auto is smooth and nicely done. Road feel is good and handling is great. It’s not as sporty as some might like, but much of this can be made up for with Kia’s switchable steering modes, allowing for change in how the driver prefers to feel the road and turn the wheel. We enjoyed Sport mode immensely, but on the freeway at speeds for the long drive, Comfort mode is a relaxing way to enjoy the trip. 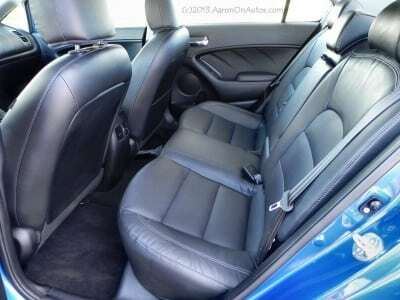 The trunk and seating space is excellent for the segment, allowing for a fair amount of versatility in a sedan. With two child safety seats and two adults inside, we had plenty of room and the huge trunk was more than enough space for a weekly shopping trip for a family of four’s groceries. 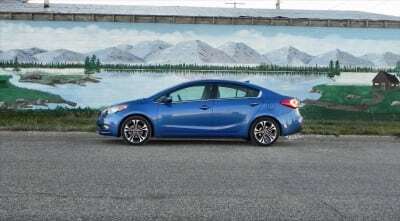 The top dog in the small car segment is the Toyota Corolla while the Nissan Sentra is also a competitor to the Kia Forte. 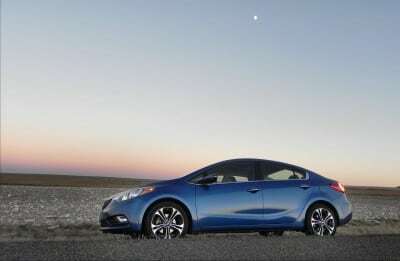 The Forte is much more of a driver’s car than is the Corolla, but it is not necessarily better than the Sentra. 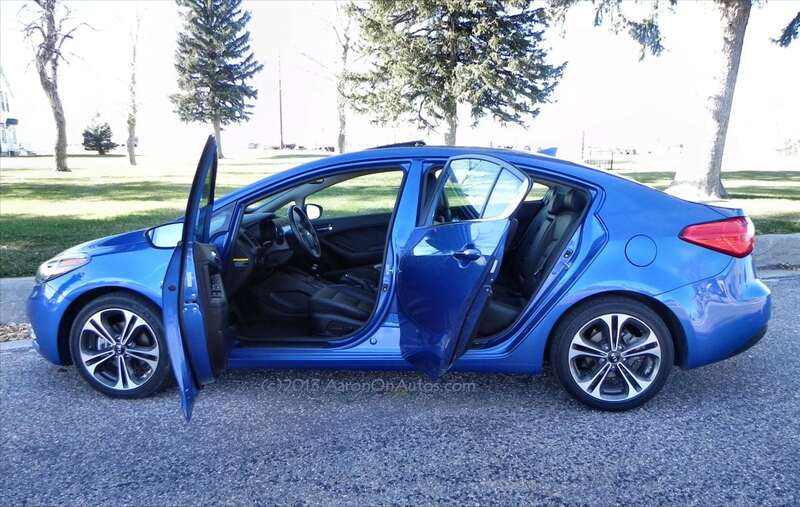 In fuel economy, the three are close enough to be competitive, but in price point versus trim amenities, the 2014 Forte wins out over the others. 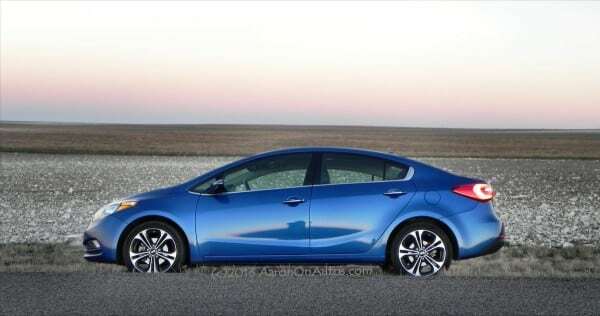 While this may not make the Kia Forte better than every other option on the market, it does make it very compelling. Excellent value for the price tag and appointment. Great mix of contemporary and forward design. 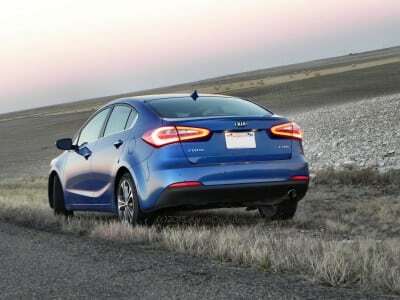 In its best fitting, it’s competing with the entry-level of the next step up in Kia’s lineup. Most buyers will be more than happy with their 2014 Kia Forte. It is one of the better vehicles in this segment and is very competitive. It combines an excellent mix of the things buyers in this segment will want and need. It’s a good combination of value and quality. The 2014 Forte was driven as a press loan from the manufacturer for about a week. 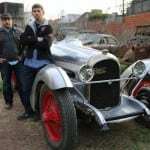 A total of 357 miles were put on the car in a mix of city, freeway, and highway driving.